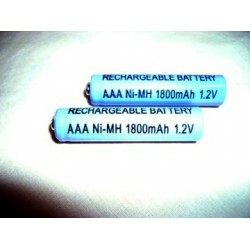 AAA size NiMh 1800 mAh rechargeable batteries. Double the power of many rechargeable batteries.Fed u.. 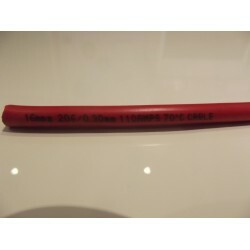 Positive battery lead 16mm 260/0.30mm Price is per MetrePositive battery lead16mm 260/0.30..
Battery/starter motor leadBattery/starter motor leadPositive or earth, if using as the positive I wo.. 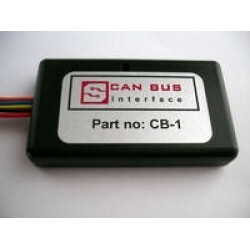 The CB-1 CAN Bus interface is a simple signal output device for obtaining a vehicle speed pulse sign..
NEW! 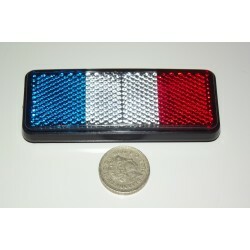 French Flag Reflector - ideal for all French bikes & cars! Add that personal touch to your love.. 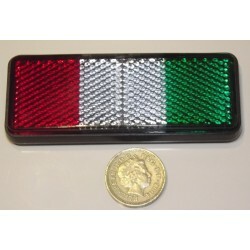 The ubiquitous Italian Flag Reflector - ideal for all Italian bikes & cars! 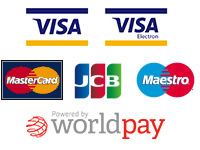 NEW - Larger sizeAdd.. Brake Fluid label/sticker required for IVA test FREE POSTAGE!! 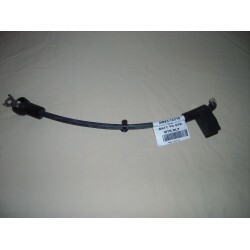 !This is a requirement for the car IVA..
NEW! 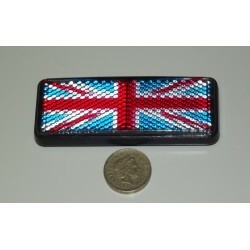 Union Jack UK Flag Reflector - ideal for all UK bikes & cars! Minis, MG's, Land Rover, Jensen, .. 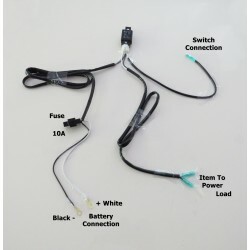 This is a great little extension loom for your bike, car, kitcar or whatever project you have o.. Pair of Boxer Bar Muffs Protects the rider’s hands from wind and rain 3 layer neoprene const..